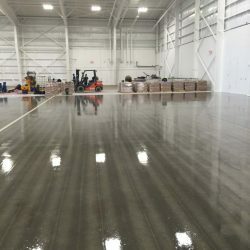 At PPI Flooring of Orlando, Florida, we are professional specifiers and installers of industrial epoxy floor coatings and resurfacing systems. 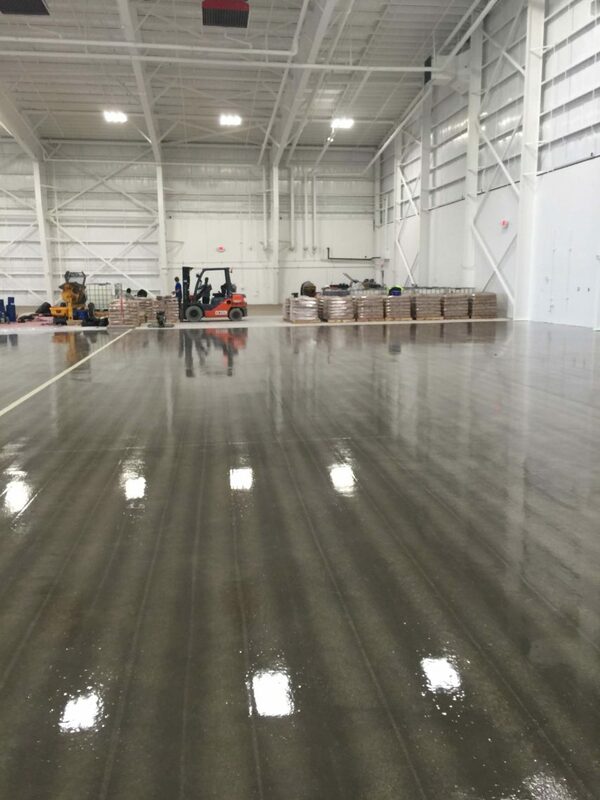 PPI is committed to being recognized as a leader in the epoxy floor coating & resurfacing industry. We achieve this by maintaining strong principles and standards of operation through effective leadership and management practices. Our representatives earn each client’s trust and business through honest and effective communication. Each client is serviced with quality and durability in mind. 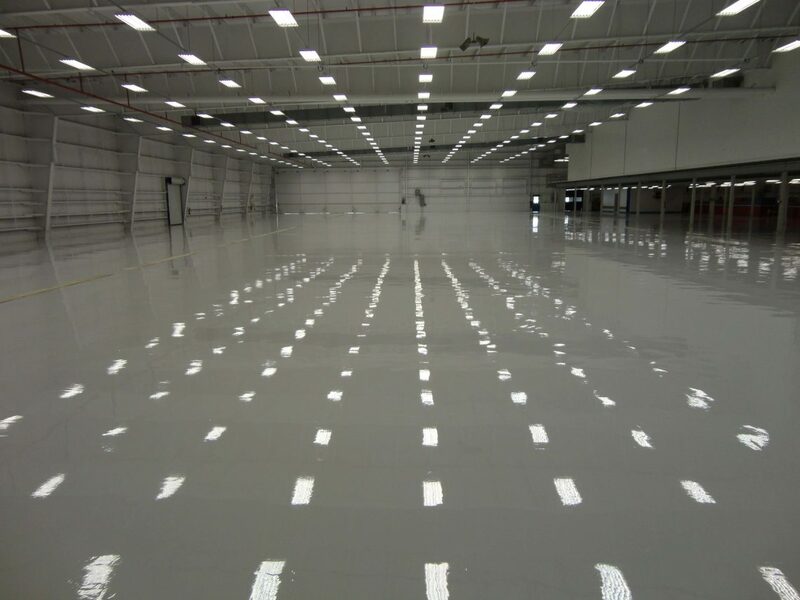 We strive daily to make our installers the best trained and best-equipped epoxy flooring experts in the industry. 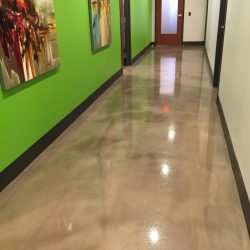 The systems we recommend are composed of the finest materials from manufacturers whose products are lab tested, time proven, and designed specifically for high-performance epoxy flooring application. 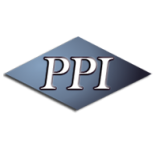 Our team has personnel that have been dedicated to the industrial flooring industry for 30 years and have worked with PPI Flooring for 20 plus years. Our safety is very important, which is why we are PICS approved and our experience modification is .79. In the past 25 years, PPI Floors has serviced floors extending far past Orlando. 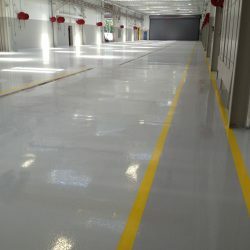 In fact, we have installed and maintained epoxy flooring in North America, Central America, South America and the Caribbean. This has allowed us to successfully install more than 10,000,000 sq. 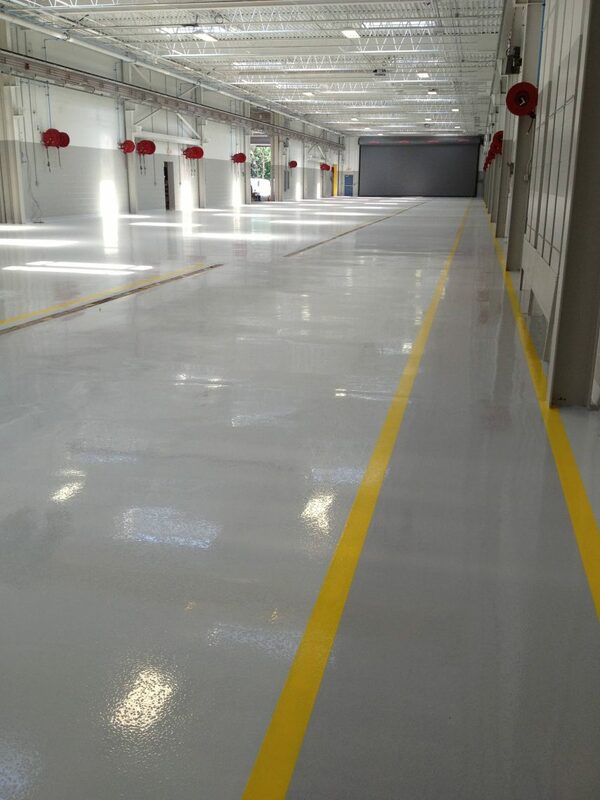 ft of epoxy floor coatings and resurfacers. We have performed turn-key projects for a diverse customer base, ranging from small businesses to multi-million dollar Fortune 50 companies. We understand that safety, protecting your products and employees, and delivering a quality project on time is the goal. 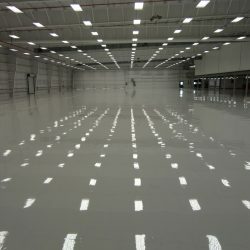 When we’ve finished, you’ll have a beautiful epoxy flooring that can last for decades, protected by guarantees up to 10 years that cover 100 percent of materials and labor, depending on the project. Plus, you can feel safe from start to finish with the knowledge that we’re bonded and insured for up to $5 million. We believe true customer satisfaction cannot be achieved without the ongoing presence of honesty, integrity, service, and most of all, value. 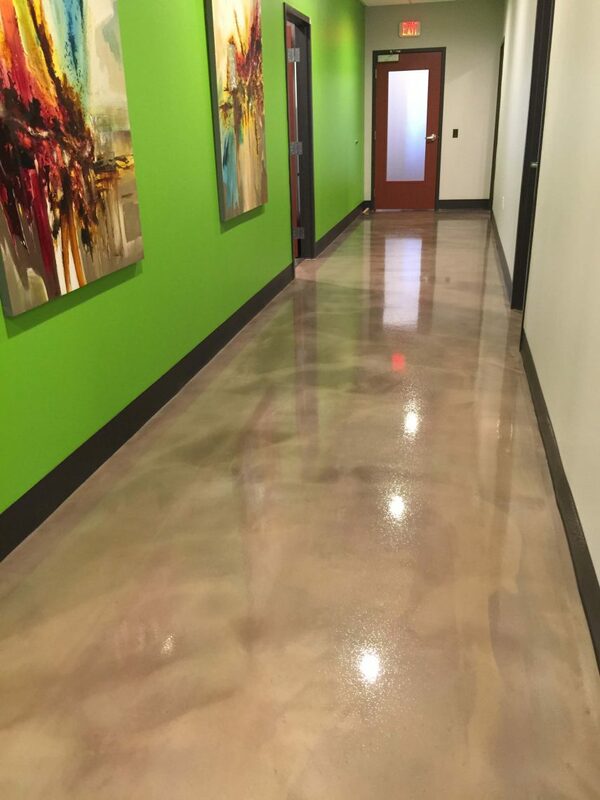 Get in touch with our friendly team of experts today to see why professionals in Orlando and beyond choose PPI Flooring for all their epoxy flooring needs.